iTunes is a media player compatible with both Mac and Windows platforms. However, iTunes automatically opens whenever you connect an iPhone to a PC whether you need to run it or not. This is due to the media player’s automatic syncing options that are on by default. If you don’t need to open the software or sync devices, this is how you can stop iTunes 12 from opening when an iPhone is connected to Windows desktops or laptops. First, plug your iPhone into a laptop or desktop with its USB cable. 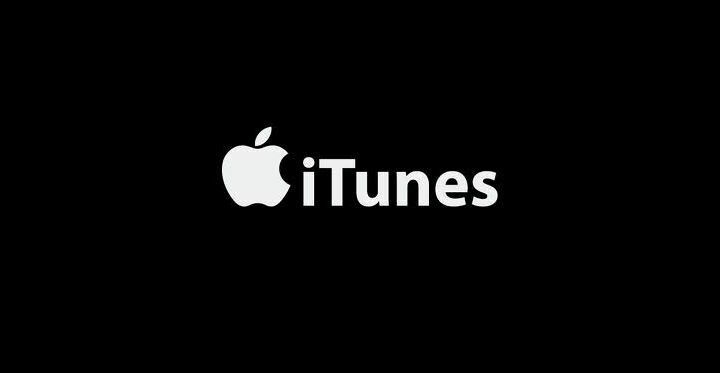 iTunes will automatically open. Click the iPhone icon at the top left of the iTunes window. When you’ve deselected the Automatically sync when this iPhone is connected option, press the Apply button to confirm the new settings. You can also ensure iTunes doesn’t automatically open by adjusting an option on the Devices Preferences tab. Click Edit at the top left of the iTunes window. Select the Preferences option from the Edit menu. A General Preferences window opens that includes a Devices tab. Select the Devices tab on that window. 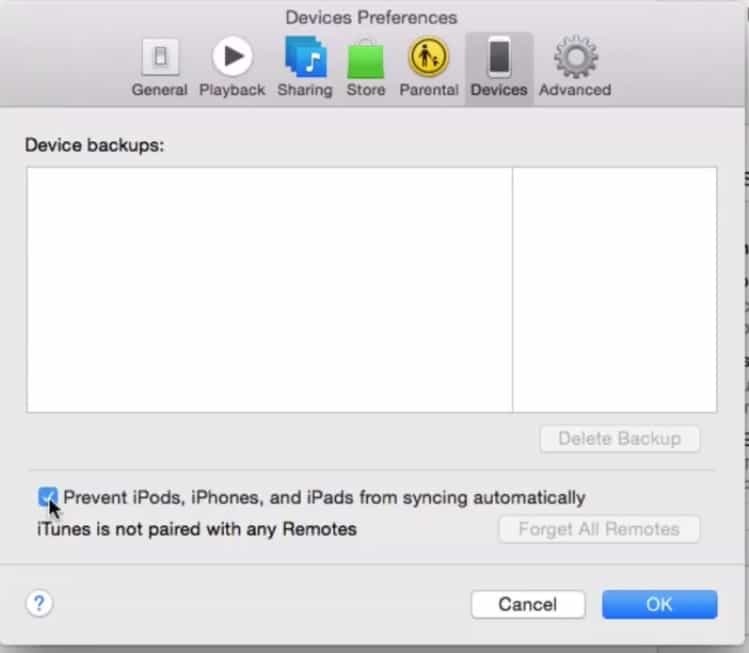 Click the selected Prevent iPods, iPhones, and iPads from syncing automatically check box shown below. 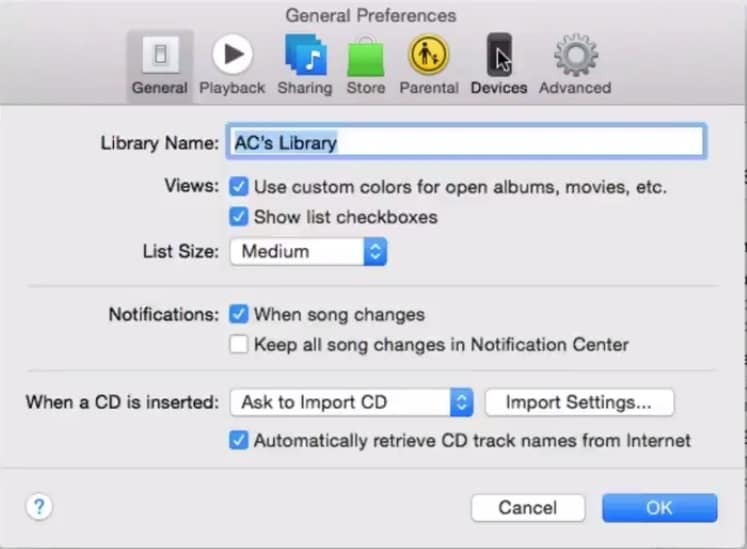 Deselecting the option ensures that no devices sync with iTunes and that the software doesn’t open when you connect an iPhone with Windows laptops or desktops. By configuring those settings, you have effectively switched auto syncing off. 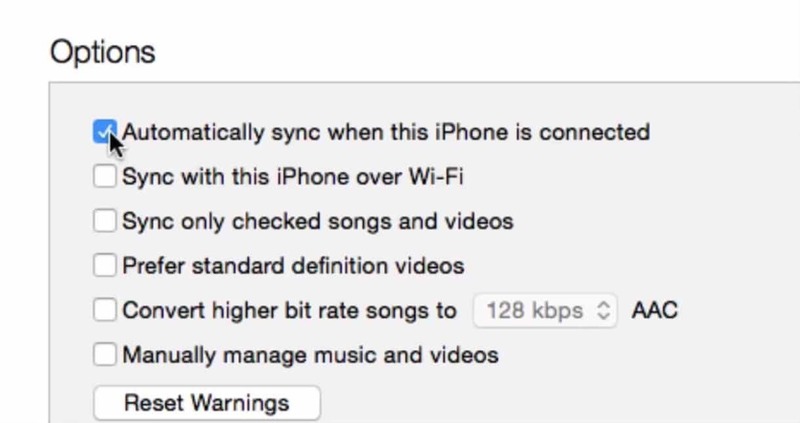 This ensures that iTunes no longer automatically opens to sync with devices when you connect the iPhone with Windows PC. However, that also switches off automatic backups for the mobile.